All offers welcomed! Penthouse top floor timeshare, prime location! Walking dist. to Ocean! Buyer May Receive A Title Fee Credit, Inquire For Details! 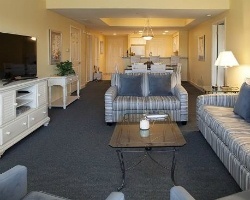 *Waterside by Spinnaker* is located two blocks from the most popular beach on Hilton Head Island! Amenities include pools, tennis courts, and some of the top golf courses in the country. Stroll to Coligny Plaza to enjoy the 65 shops and restaurants. Hilton Head has beautiful beaches with soft sand and warm shallow waters, making it perfect for all ages. 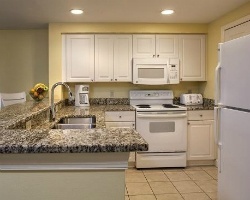 To discover more about this gorgeous property, visit www.spinnakerresorts.com. *RCI Gold Crown Rated* Featuring a finely appointed 3 bedroom, 3 bath penthouse that will accommodate 10 guests comfortably. Usage is biennial odd in week 6. Penthouse top floor timeshare, prime location! For more information or to make an offer, please submit the inquiry form.